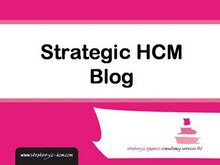 As I posted on my People Business blog at HR Circles last week, social networks are important in helping HR deal with global people management challenges. They provide significant benefits to other business leaders too. One of the most provoking blog posts I’ve read this month is Gill Corkindale's Harvard Business blog on the leadership crisis in the UK. Looking at the prime minister, the chancellor and the government, the Bank of England and its governor, and a couple of football managers (you can probably guess which ones), Corkindale notes a long string of leadership failures. Most of them, to me, see to have developed through these leaders being too remote from their organisations – a lack of social connection. 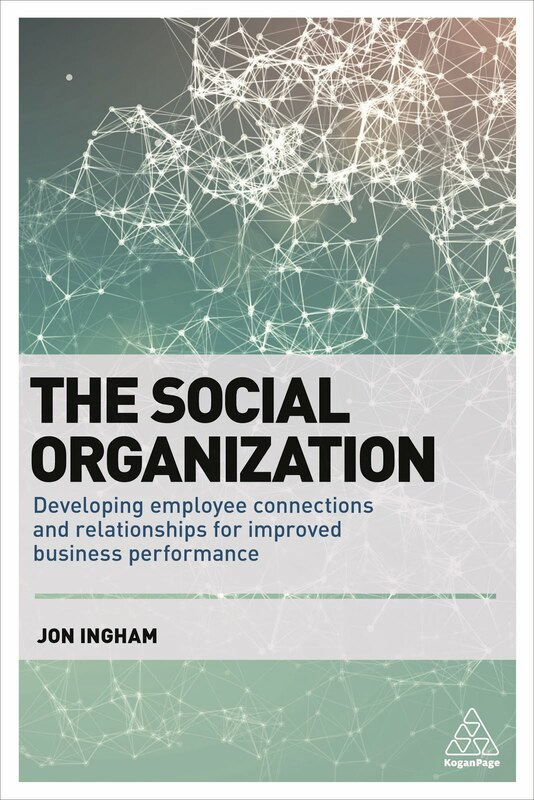 Social acument isn't yet a common topic in many leadership development programmes, although rotating leaders across the organisation or bringing them together into formal leadership courses, may provide the basis for some of these networks to evolve. "Floods and other disaster destroy physical and financial capital. But not relations between people and their networks - what's often called social capital. Even truckloads of goodwill can't offset the trauma of being flooded. Indeed, unlike any other form of capital - social capital can actually increase at a time of crisis. People who come together learn the importance of appreciating the value of neighbourly support, often act with greater community spirit in the aftermath of a disaster. All of us can help by encouraging the victims of the flood to look for solutions that will improve their lives instead of looking for someone to blame. Blaming often weakens social capital and undermines the return to "normalcy". Instead of looking for a hidden meaning behind the flood we ought to be focusing on learning the lessons. We now know that floods are normal part of our life. What we have to figure out is how much of our resources we are prepared to devote to minimising their destructive impact on our lives." Ie it is our reactions to crises like floods, not the floods themselves, that can damage us most. I guess the same is true in organisations as well. It is a rare organisation that thinks about how it will react to challenges and particular failures in a way that will increase its social capital.